Under contract with Kick-out and 72 hours right of refusal. 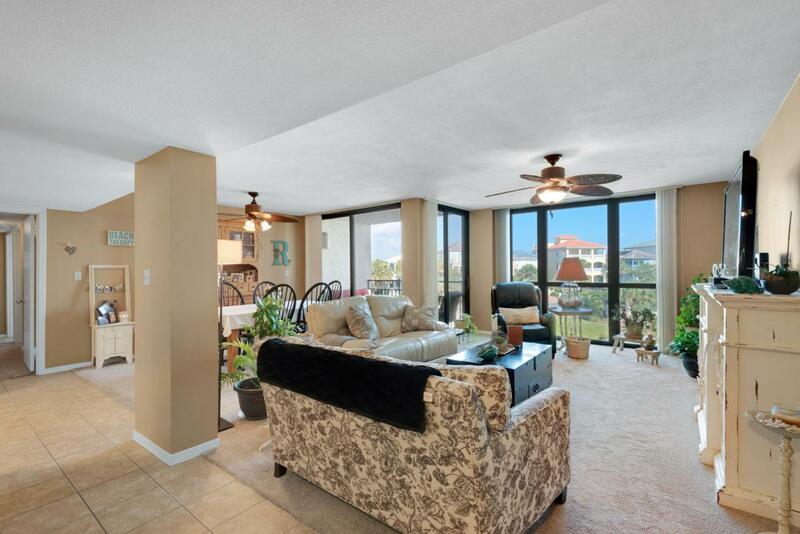 Amazing opportunity to own a condo on scenic 98 that is just steps from the beach and under 300k! 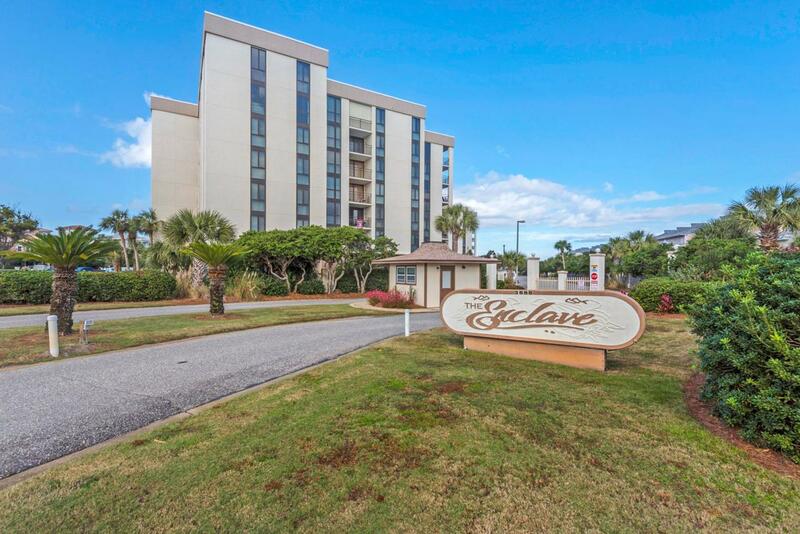 Located along scenic 98 The Enclave is within walking distance to restaurants, shopping, and local bars. Recent improvements to the enclave include new roof, windows, paint, paver pool deck and more. 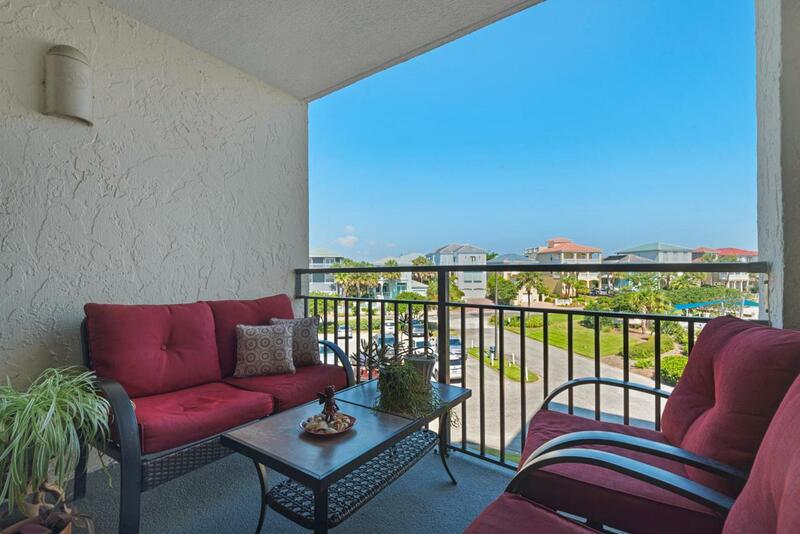 There is deeded beach access, heated solar pool for the cooler months, basketball, tennis and sand volleyball courts, community room, owner parking garage, covered bike storage rack, separate storage. The Enclave is a well kept secret. 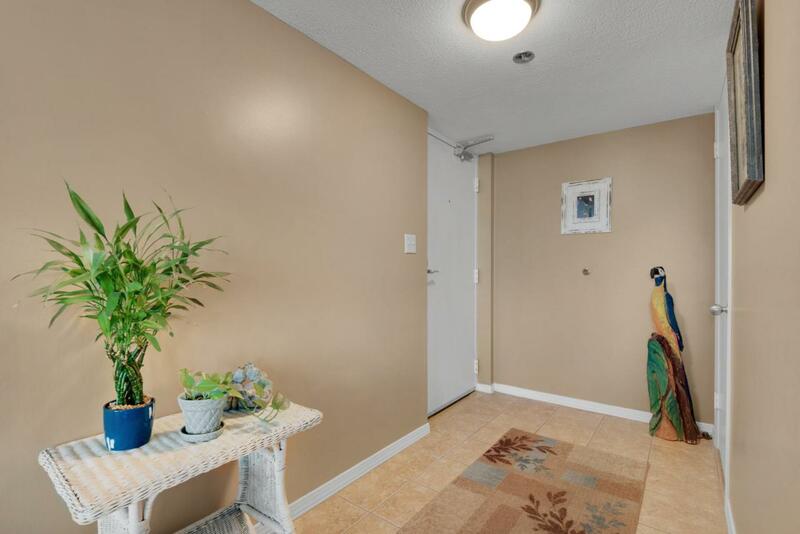 Interior has been upgraded .Some owners live there full time; as they have generous storage.The owners have never rented the unit and have maintained it extremely well.